On this month's program: student testing, a physical Amazon presence and minority enrollment are discussed. 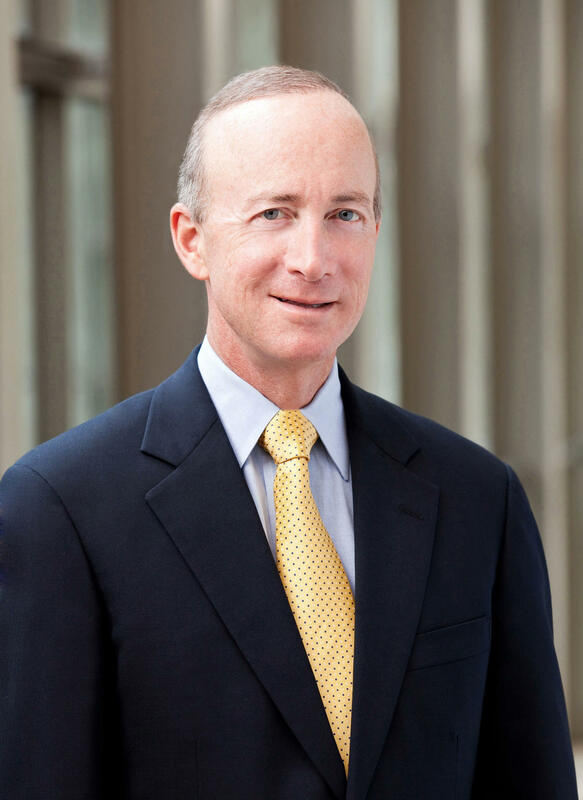 This month’s conversation with Mitch Daniels is all about relationships. We ask Purdue’s president how the school’s relationship with minority students is developing as Purdue plans to enlarge its incoming classes and diversify the school. Also on this month's program, we address Mitch Daniels’ relationships with a couple people already on campus, as well. He and the Purdue Senate president have had some impassioned exchanges in public, and he’s had a difference of opinion with the student body president about the presence of a physical Amazon.com storefront in West Lafayette.